Consumer champion Which? 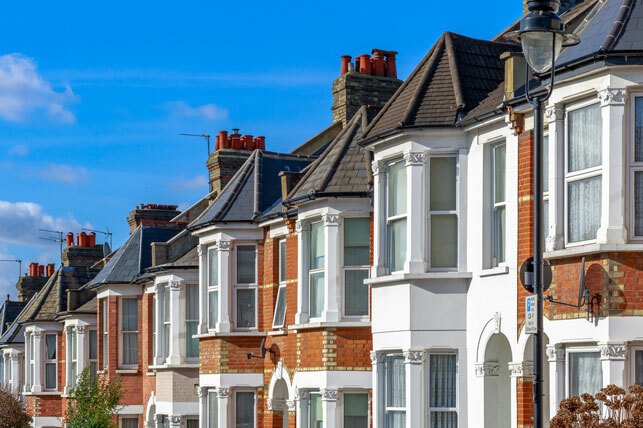 has placed the installation of uPVC windows near the top of a list of Britain’s most popular improvements that the UK’s householders are making. While a new boiler was the most common investment, with just over a third (34%) having bought a new model in the previous five years, installing double glazing was something some 26% of those who responded had arranged, making windows a joint second with garden makeovers in terms of most common home improvements. 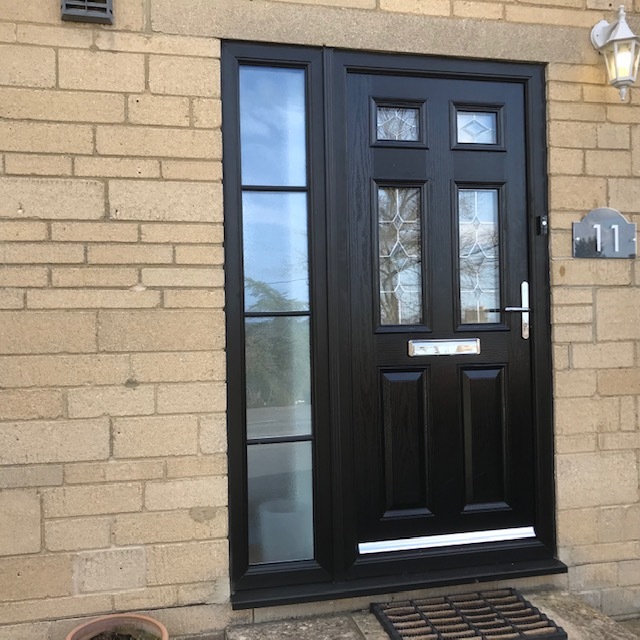 A separate survey, also from Which?, discovered that of more than 2,200 homeowners nearly half (44%) of respondents said their new uPVC windows contributed to a 40% drop in energy costs, while a similar number found their homes were warmer during the winter months. Modern uPVC window solutions resist the worst of the weather, including any salt and spray from a maritime environment, and do not rot, but stay secure and strong. But it’s the insulating benefits mentioned above that really bring uPVC into its own. As if all that wasn’t enough, a survey carried out for an insurance provider of former burglars found that locked uPVC windows were among the things most likely to put them off trying to break into a property. These solutions were a more effective deterrent even than other security measures such as motion-activated security lighting, according to the former criminals. A-grade uPVC double glazing is made with PVC window profiles framing two glazing panes, separated by a gas layer. This keeps warm air in, so that there are fewer draughts, as well as less condensation and less unwelcome noise. At Paradise Windows, we make use of low maintenance, state-of-the-art, smart-looking solutions designed to maximise views over the outside, and optimise thermal efficiency. We also have a great choice of styles and colour options too, from uPVC Sash Windows to uPVC replica timber windows. Book your free of charge, no obligation visit today for us to talk through what we could do for your home – we promise we won’t give you the hard sell.